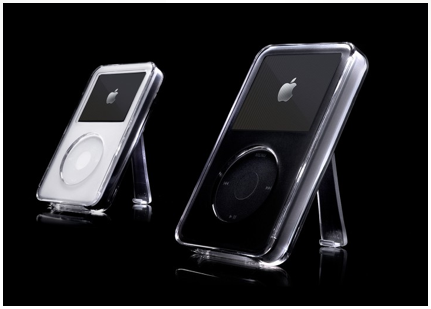 iSkin has quietly announced their plans to soon release some new iPhone 4 cases called the Claro which are hybrid cases made for the 5th Gen iPod Video. The new Claro case for the iPhone 4 will have a slim design says iSkin, with similar materials but without the built-in kickstand. The new Claro case will feature a grippy soft layer and a hard plastic layer for some great overall protection for your iPhone 4. Date availability and price have yet to be announced. We will be sure to get our hands on a few of iSkin's new cases once they become available!